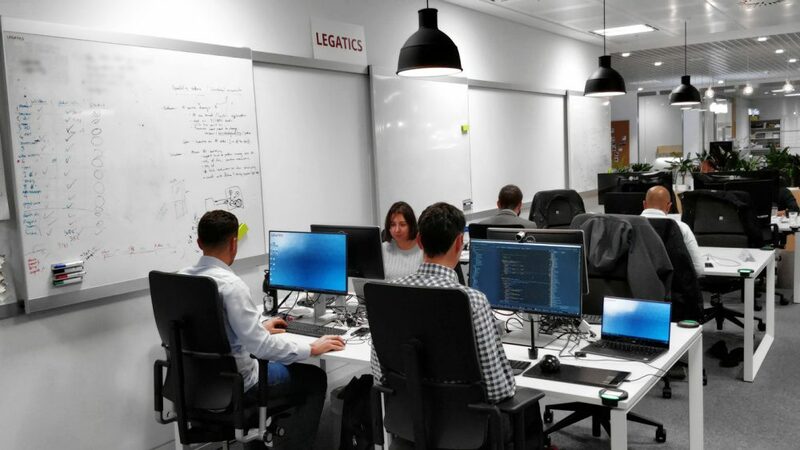 Legatics, the deal management platform that automates the work of lawyers and provides a more efficient and transparent method of running legal transactions, has secured more than £500,000 in investment from a combination of angel investors and venture partners. This investment brings the company’s post-money valuation to £3.14 million. Legatics has predominantly been used for streamlining workflows in large-scale banking and finance transactions. The investment will be used by Legatics to fund the fast-growing legal technology company’s continued global expansion and further development of the platform. This includes continuing Legatics’ expansion beyond banking and finance into corporate use cases, including mergers & acquisitions and equity capital markets. As part of the investment round, two non-executive directors will join the Legatics board. Simon Black, a former member of the Board at magic circle firm Allen & Overy and Managing Partner of their China and Japan offices, and Andrew Jameson, previously Head of Investment Banking for EMEA at MUFG, one of the world’s largest banks. Simon Black commented that he “spent 25 years in private practice waiting for the kinds of automation solutions that Legatics offer and it’s a privilege to be joining the Legatics board. Their software really understands how deals are run and how lawyers are wired and has already provided law firms and their clients with significant efficiency savings”. Andrew Jameson added that “Legatics is one of the most innovative yet practical legal technology companies that I have seen and I am excited to be joining the board to be part of growing a world-leading legal deal management platform”. Anthony Seale, founder and CEO of Legatics, commented that “Legatics is very excited about working with Simon and Andrew. As a software company, Legatics has always taken pride its level of sector-specific expertise and Simon and Andrew’s experience of legal transactions and investment banking at the highest level will bolster Legatics’ understanding of all users who engage with the platform”. Legatics is currently being used by more than half of Chambers and Partners top global banking and finance law firms on transactions in more than 15 countries. The growing Legatics team includes former lawyers from Clifford Chance, Freshfields Bruckhaus Deringer, Allen & Overy, Herbert Smith Freehills and DLA Piper who have specialised in different areas of law, bringing a wealth of experience and insight into the nuances of transactional practice. With a fast release cycle for new features informed by that insight, Legatics is continuing to work closely with its customers to release several new features and use cases over the coming months.